Top quality repairs and servicing. For complete radiator and mag wheel repairs in whangarei. 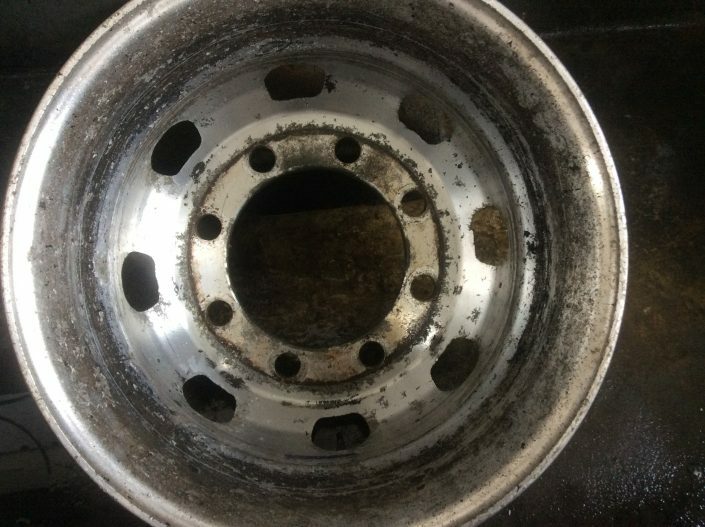 Wheel Repairs for over 50 years. 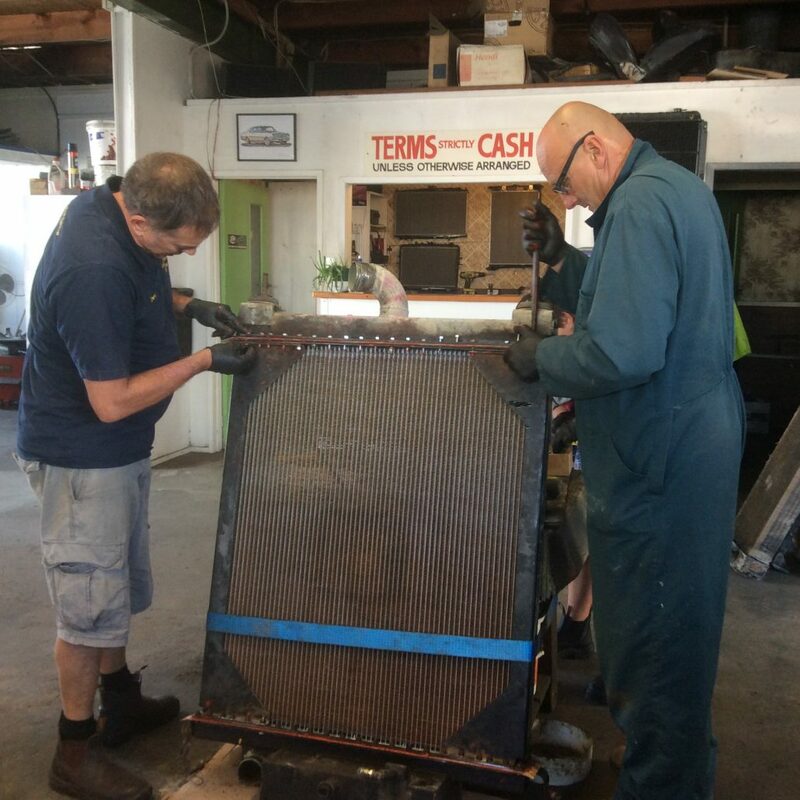 Jack Mortimore Radiators and Mag Wheel Repair is not just a Radiator shop. We are experienced professionals with over 50 years in the Radiator industry, providing fast and efficient radiator repair by a highly experienced team. We supply quality new radiators and radiator repair services for all cars, trucks and heavy industries including Forestry, Marine, Farm and Earth moving equipment. We can take care of any issue your car’s radiator may be experiencing, whether it is major or minor. 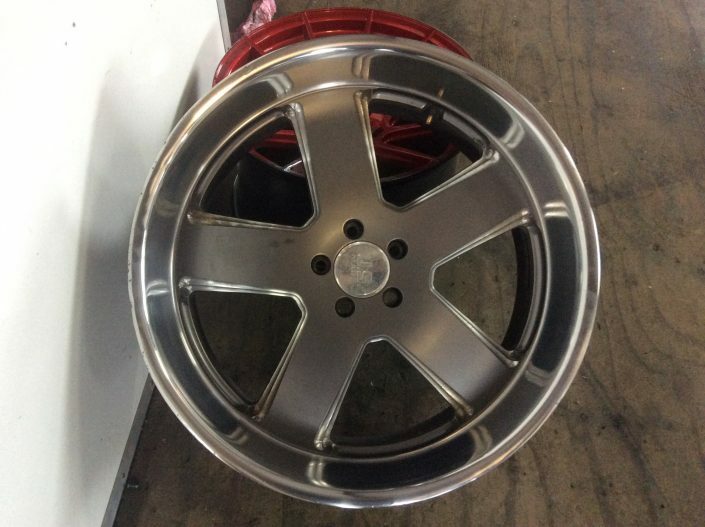 At Jack Mortimore Radiators and Mag Wheel Repairs, in Whangarei, we can also take care of any aluminium welding to your exact specification, as well as repair all types of mag wheels. 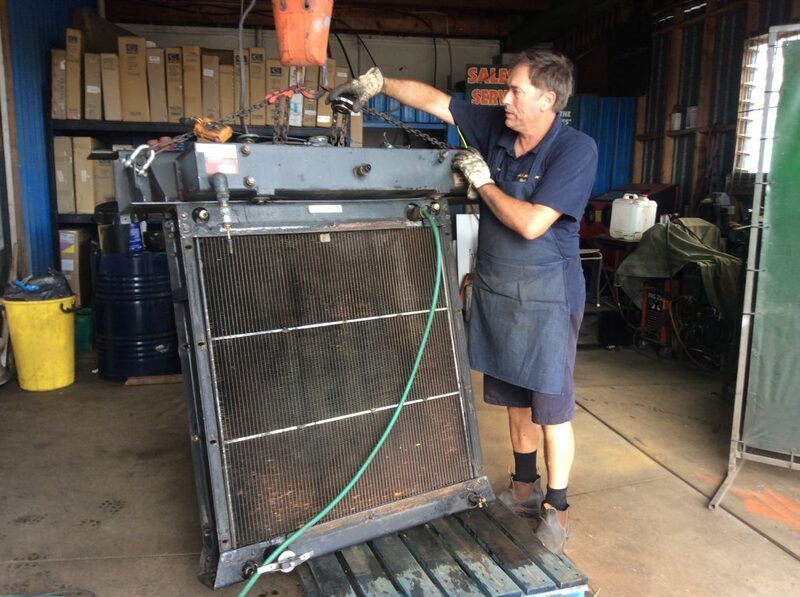 Jack Mortimore Radiators and Mag Wheel Repairs can supply and repair oil coolers and also customise alloy radiators and turbo intercoolers to your needs. Our family takes pride in our work and have many satisfied customers. Our goal is to provide clear communication so that you’re always fully informed of your options and our progress. 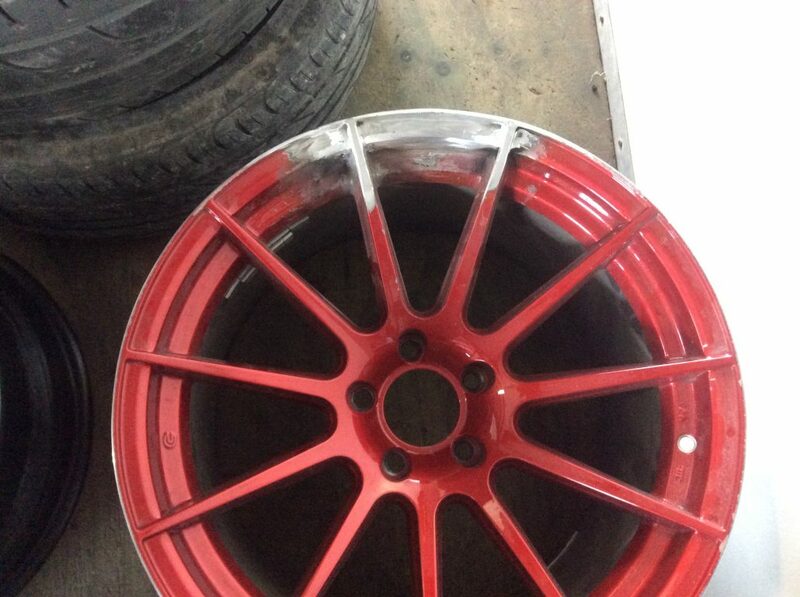 We can rebuild mag wheel rims. Get in touch and let our experienced team help you – we will get you back on the road sooner. 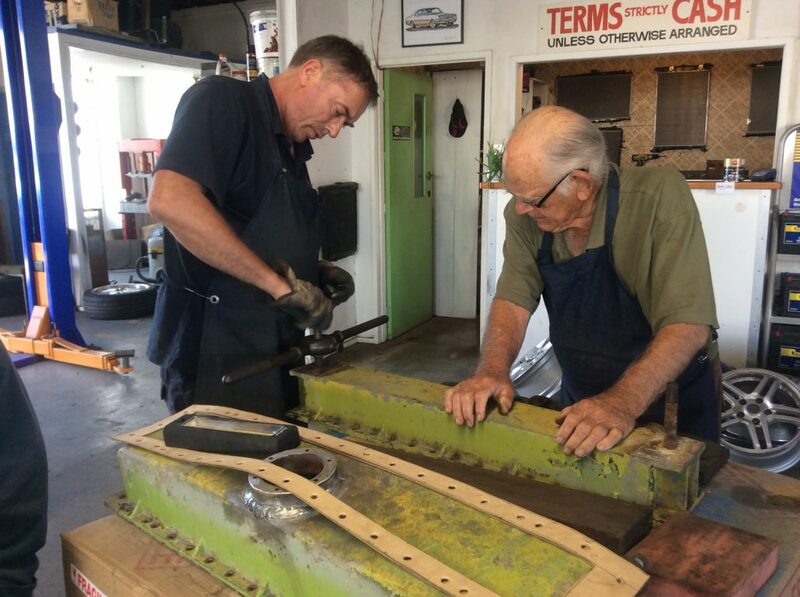 Jack Mortimore Radiators and Mag Wheel Repair is a local Whangarei, family operated business serving Northland Motorist for over 50 years with prompt, honest and reliable service. We can expertly repair all types of radiators for cars, trucks and heavy machinery. 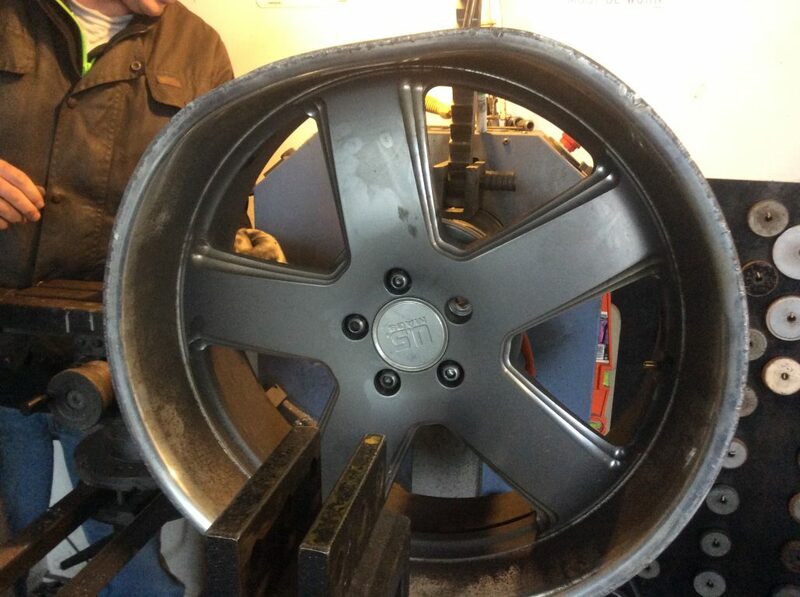 We also offer mag wheel repairs and can weld aluminium to your exact specifications. 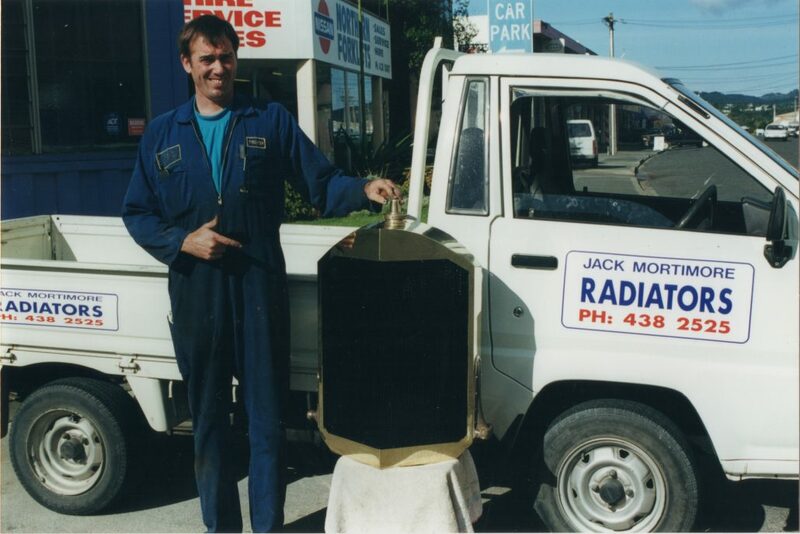 Jack Mortimore brought the business in 1963 and changed the name to Jack Mortimore Radiators. 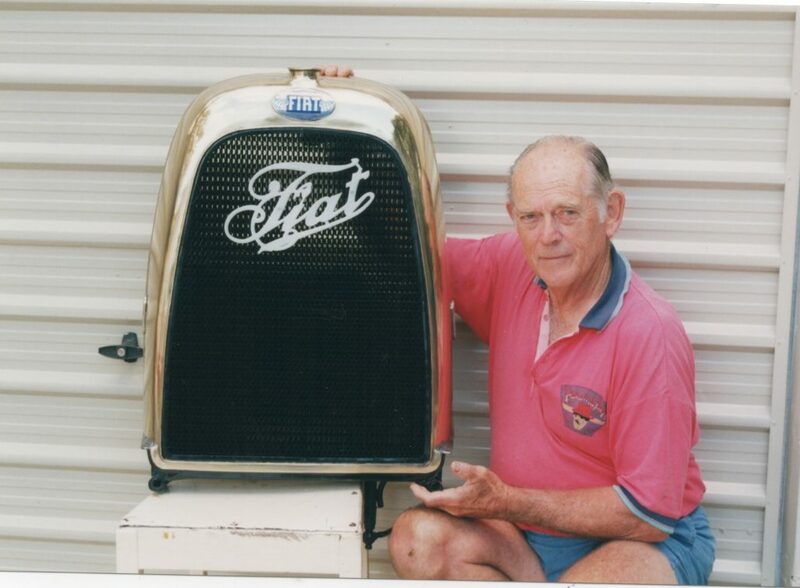 Over the years, Jack has reconstructed many vintage radiators for customers from around the world. He once rebuilt a 1910 gold-plated Rolls radiator that belonged to a Russian Czar. 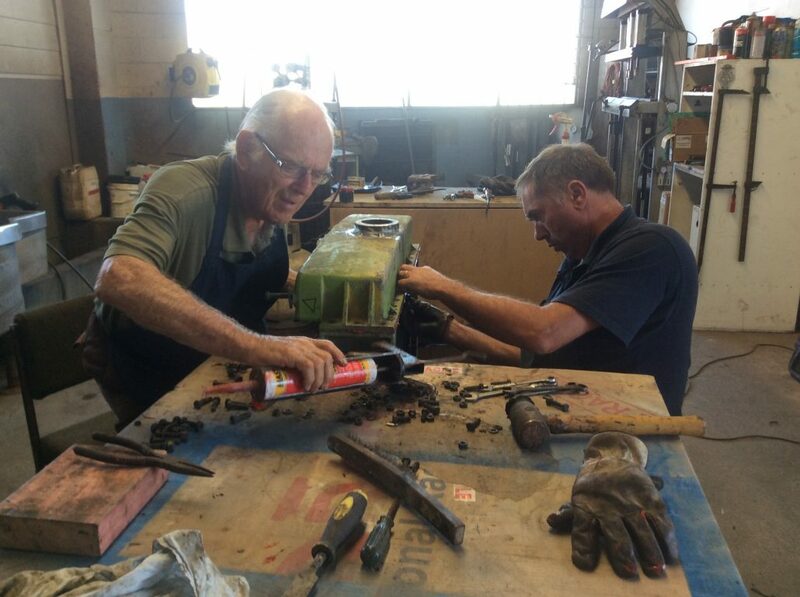 When Trevor finished school in 1979, he joined his dad, Jack, at Jack Mortimore Radiators, completing his apprenticeship and learning the art of soldering, sheet metal work and welding from Jack. Trevor also spent time with a local engineering company learning other skills which compliment his work in the Radiator industry and in repairing mag wheels. When Jack retired in 2015 Trevor and his wife Margaret took over Jack Mortimore Radiators and expanded the business to include mag wheel repairs such as straightening and welding cracked rims, fixing curbing as well as rebuilding damaged mag wheel rims. 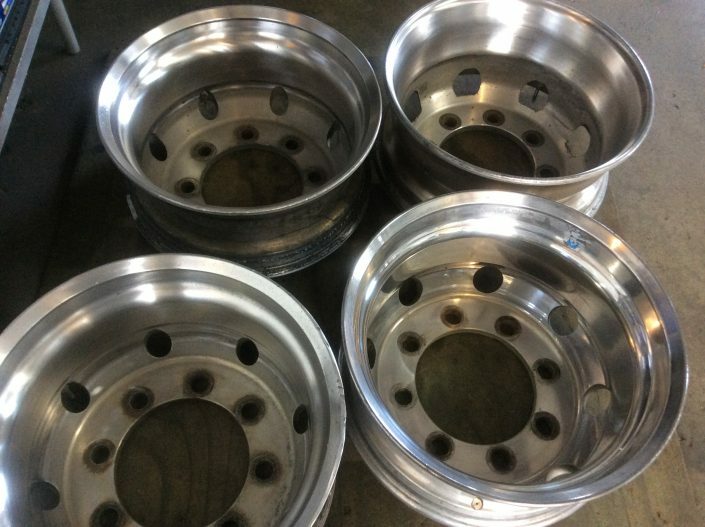 We now weld aluminium and polish truck rims in our workshop here in Whangarei. We take pride in our work providing quality work to our many satisfied repeat customers here in Whangarei and throughout the North, thanks to our clear communication, always keeping everyone fully informed of our options and the progress of repair. 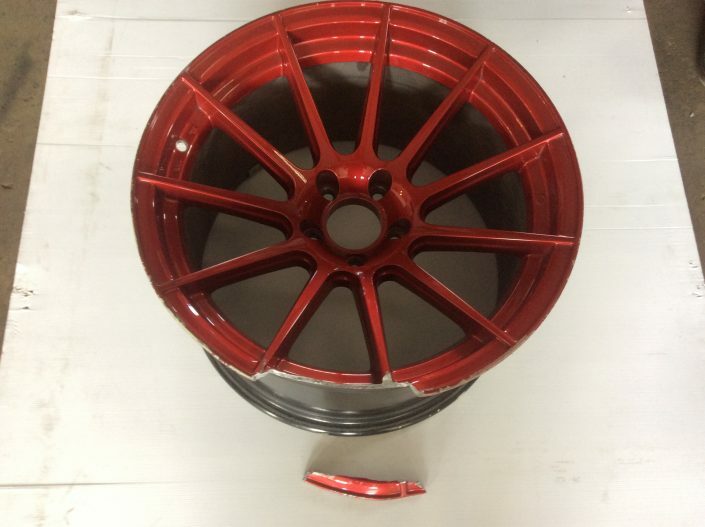 Get in touch with us to book in your repair.